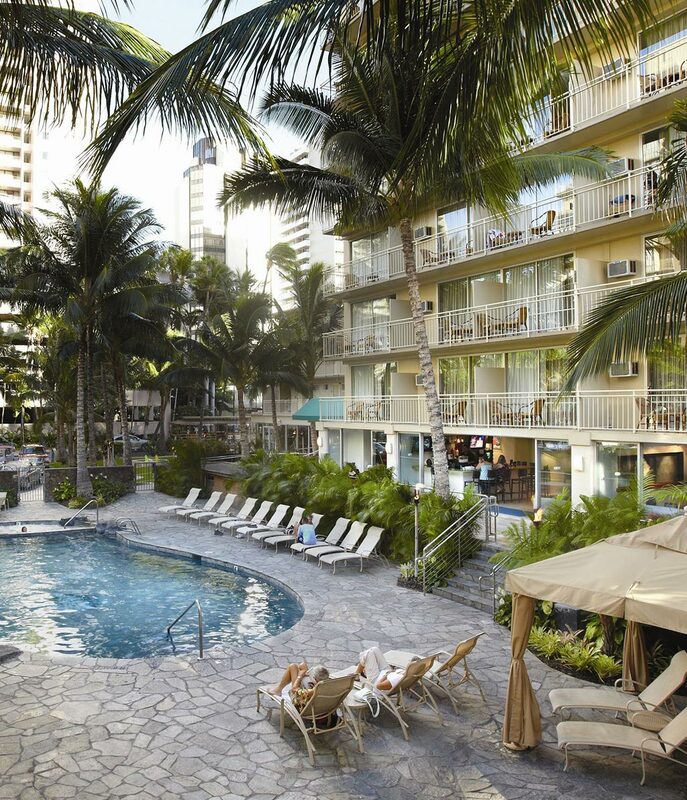 The partners advised on the acquisition financing of the Courtyard Waikiki Beach for Rockpoint Group. Despite recent disruption in visitation patterns, the favorable supply and demand dynamics of Waikiki, recent renovation of the asset, and outstanding sponsorship generated significant interest in the financing opportunity, which was completed on a highly expedited basis. The partners structured relatively unique prepayment options into the conduit loan to allow for unrivaled ownership flexibility. 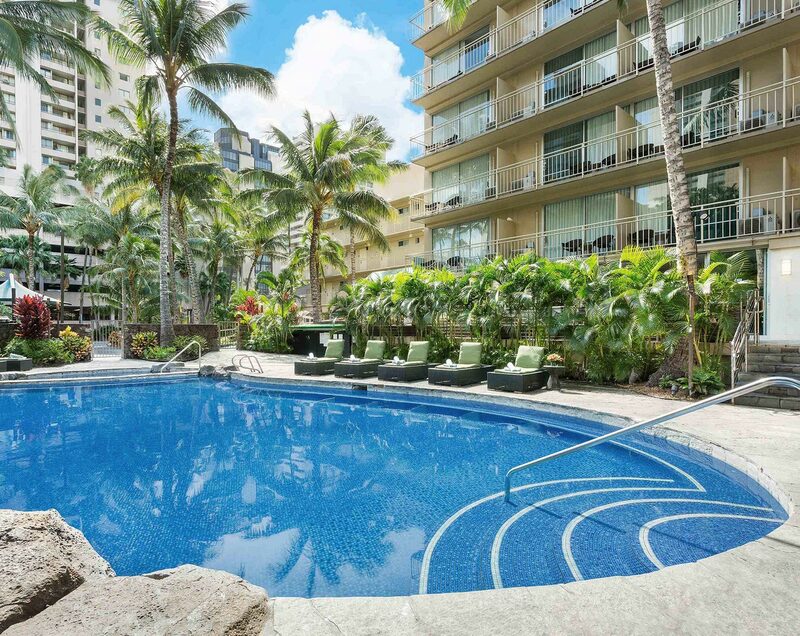 The 400-key Courtyard Waikiki Beach is very well located, steps from the beach, along Kuhio Street near the Waikiki Beachwalk and is owned fee simple, which is uncommon for hotels in this submarket. At the time, the franchised hotel was the only branded select-service hotel in the market that provided a favorable dynamic to implement yield management strategies.